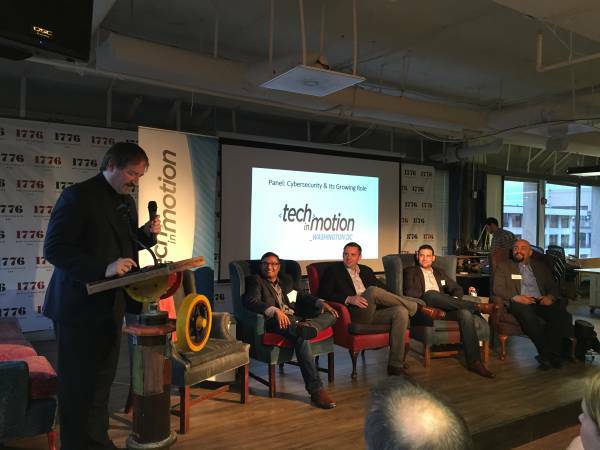 Earlier this year, local tech enthusiasts in the Washington DC area congregated at 1776’s downtown location for Tech in Motion’s panel discussion: Cybersecurity And Its Growing Role. 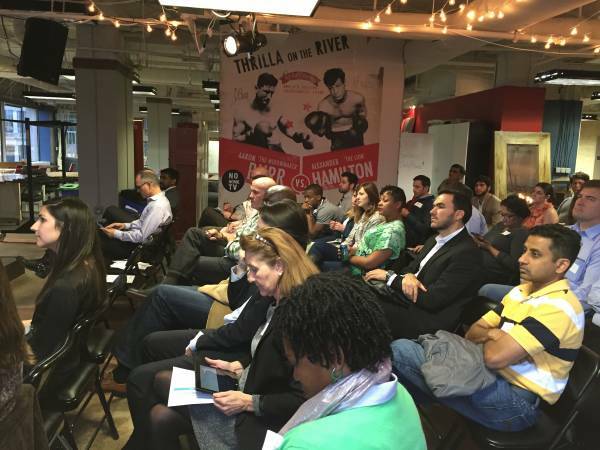 The featured panelists included Anup Ghosh (Invincea), Tom Parker (FusionX), Jason Rivera (Deloitte) and Josh Marpet (BiJoTi), with moderation by Bob Stratton, General Partner of MACH37, a Northern Virginia based cyber accelerator. The panelists continued to discuss where the cybersecurity industry fits into the current breach landscape and how it can proactively respond to breaches. In Anup's opinion, “We should focus on prioritizing detection, that’s how we’re going to change this breaching trend.” Jason added, “Cybersecurity is reactive-- what if we were more proactive and made breaches more challenging as well as less profitable?” The speakers all agreed that these breaches have essentially become expected among most in the security industry. 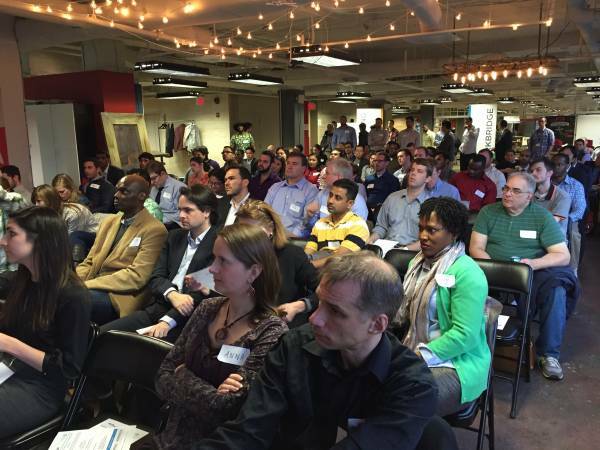 Tom firmly stated, “Unfortunately, it’s going to take more breaches and larger corporations going out of business to make others understand this threat can happen to anyone.” In the meantime, he said, “Businesses should practice ‘good hygiene' ” and spend money wisely on the appropriate preventative security measures for their network. This includes having your network checked regularly, as well as operating under the assumption that “there are already hackers in it,” according to Josh. When the topic of surveillance emerged later in the discussion, Anup stated that “Encryption leads into a debate about a larger issue of surveillance." It seems that encryption is almost a double-edged sword: able to bring increased security to one’s network, but not without the risk of increased surveillance.